How to Prepare for a Job in Academia and Opportunities at Colorado State University. Home / Lectures / Invited Lecture Series / How to Prepare for a Job in Academia and Opportunities at Colorado State University. Dr. Francisco R. Ortega is an Assistant Professor at Colorado State University. He is also an Assistant Professor (courtesy) at Florida International University. 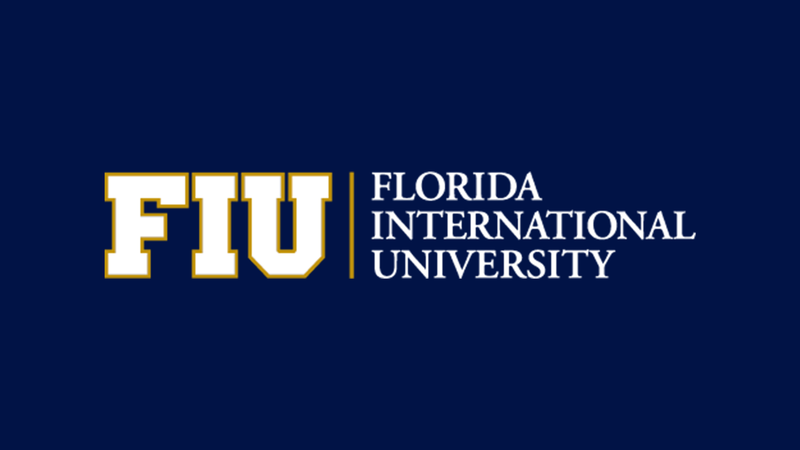 Dr. Ortega earned his Ph.D. in Computer Science (CS) in the field of Human-Computer Interaction (HCI) and 3D User Interfaces (3DUI) from Florida International University (FIU). He also hold a position of Post-Doc and Visiting Assistant Professor at FIU between February 2015 to July 2018. Broadly speaking, his research has focused on gesture interaction, which includes gesture recognition and elicitation. His main research area focuses on improving user interaction by (a) eliciting (hand and full-body) gesture sets by user elicitation, and (b) developing interactive gesture-recognition algorithms. His secondary research aims to discover how to increase interest for CS in non-CS entry-level college students via virtual and augmented reality games. His research has resulted in multiple peer-reviewed publications in venues such as ACM ISS, ACM SUI, and IEEE 3DUI, among others. He is the first-author of Interaction Design for 3D User Interfaces: The World of Modern Input Devices for Research, Applications, and Game Development book by CRC Press. I will describe how to get a job in Academia, using my own personal experience and information from the book titled The Professor Is In: The Essential Guide To Turning Your Ph.D. Into a Job by Dr. Kelsky. In addition, I will describe faculty position opportunities at Colorado State University. Colorado State University, an R1 institution, has multiple opportunities for FIU students. My talk will describe undergraduate research programs available during summers and opportunities for our graduate program. The department has multiple areas of research including Cyber Security, Networking, Compilers, Computer Vision, Human-Computer Interaction, Virtual and Augmented Reality, and Machine Learning, among others. In addition to our Bachelor in Computer Science, we offer Masters (with and without thesis), and Ph.D. programs. Currently, many of our masters with thesis get departmental support as teaching assistants, which covers their tuition and provides a monthly salary. Please come and join me during this talk. We will have free food and beverage.